Aurélien Maréchal is a French photographer based in Shanghai since 2012. 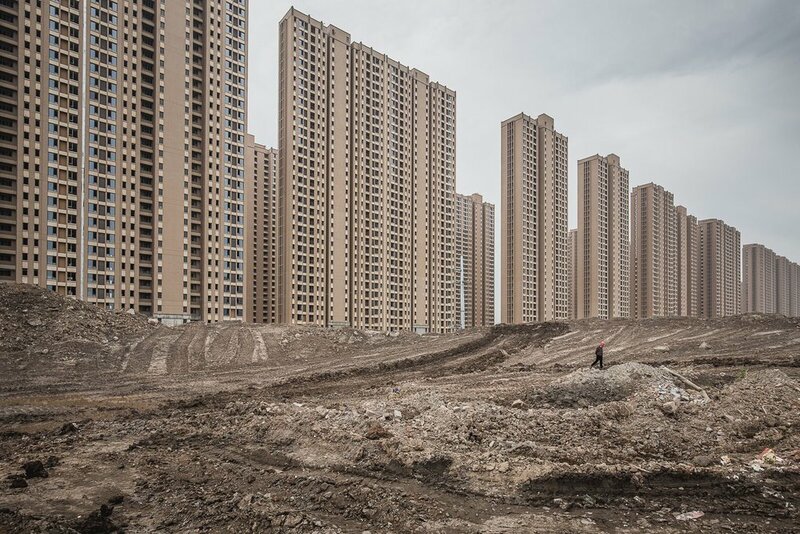 Old neighborhoods being torn down became his primary focus as he first moved to China, impressed as he was by the transience of the urban landscape. 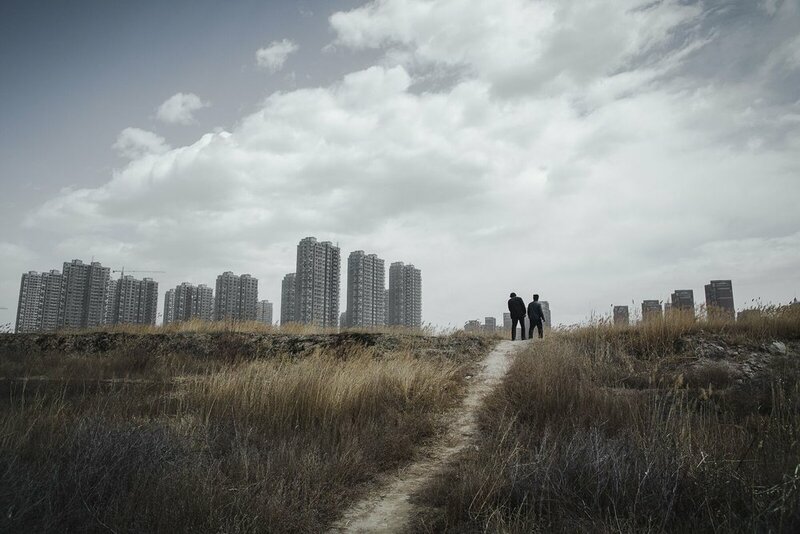 Later on, he embarked on an exploration of the new suburbs of Chinese megacities and their fast-paced development. His series “Block” was exhibited at ORIGINAL IDENTITY GALLERY in Shanghai, in 2017.